Cong's NYAY scheme runs into rough weather. Names for the three remaining seats are expected to be announced by Monday. The third phase of voting will take place on April 23. Sadhvi Pragya replies to EC's showcause notice. 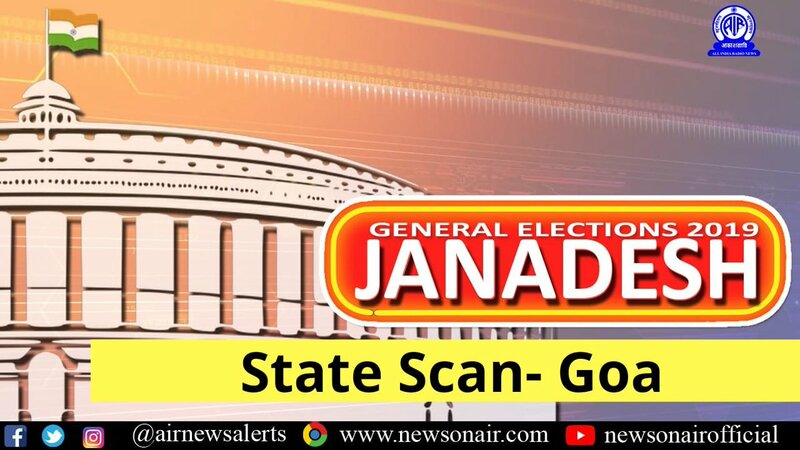 LISTEN 🔊 #JANADESH 2019: "State Scan- Goa". The fate of as many as 249 candidates will be decided in the third phase of polling. NDA candidate raises question over Rahul Gandhi's citizenship. 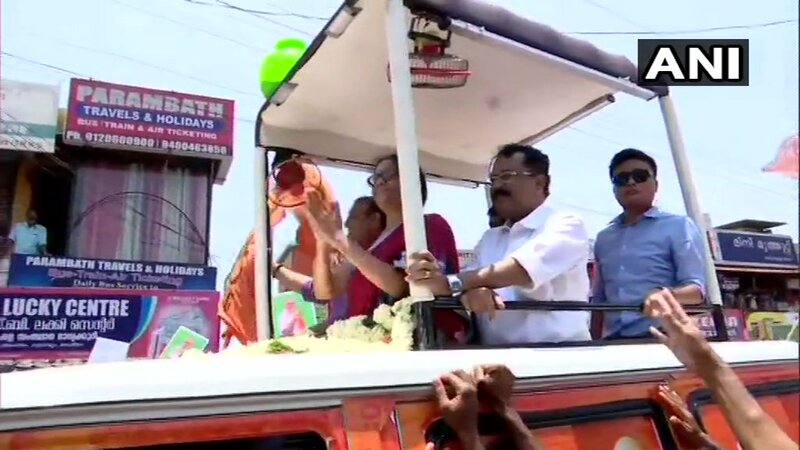 My interest is to stay here and see to the state's development and welfare, Patnaik said. 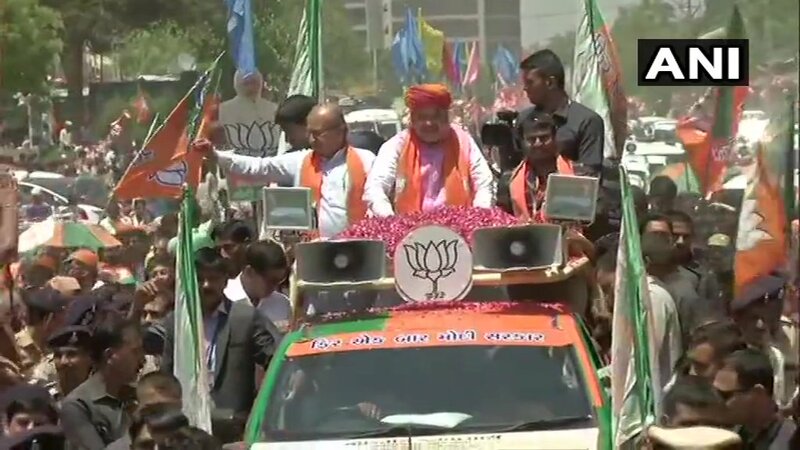 Campaigning for 3rd phase of #LokSabhaElections2019 ends. Can you identify this famous politician? 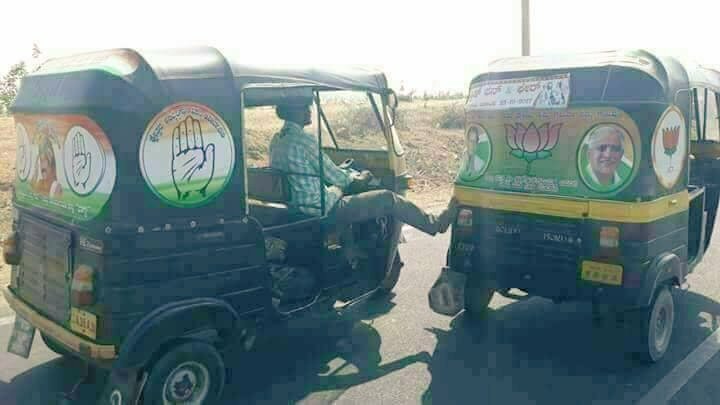 Sunday blog by @aakar_amnesty : "Who knows the key issue of this election?" 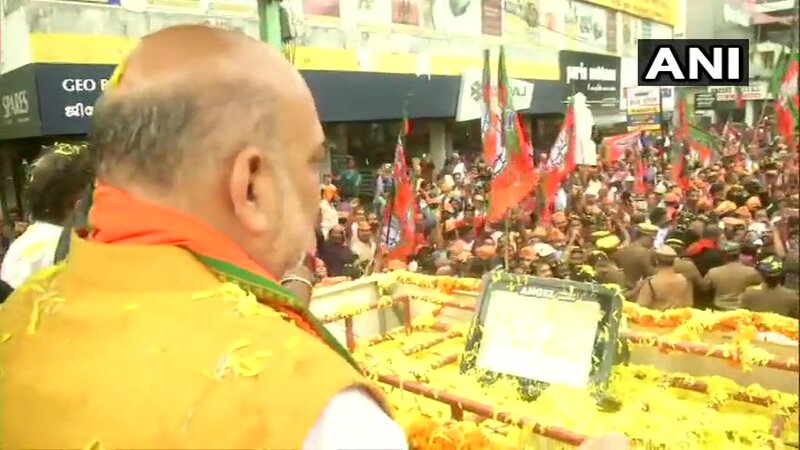 Re-polling recommended for 10 booths covering three Lok Sabha seats in #TamilNadu. Tune into FM Gold from 4.05 PM. Who is your preferred next PM candidate? 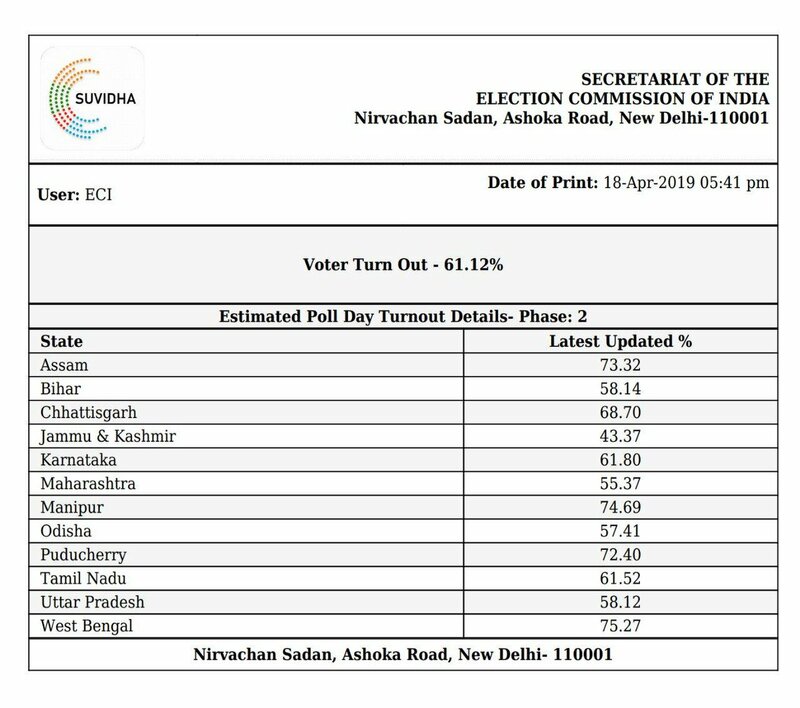 Total voter turnout for 2nd phase of #LokSabhaElections2019 is 61.12%.